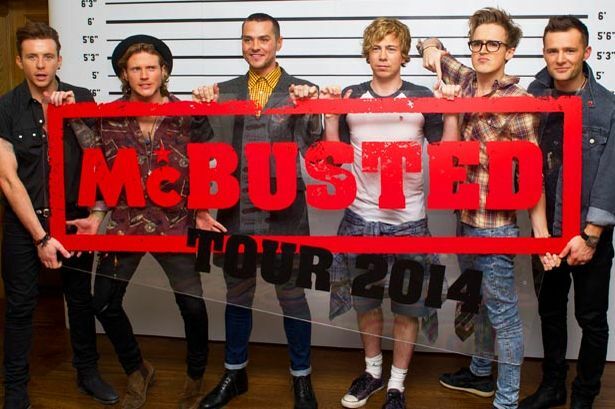 The Vamps, 5ive and Neon Jungle will support McBusted at Hyde Park this Summer! So are you on Team Winter or Team Summer? Winter has ice, snow, rain and leafless trees. Summer has sunshine, McBusted, The Vamps, 5ive and Neon Jungle. And that’s just in one day! Okay, it’s settled. We’re Team Summer. The McBusted tour admittedly does spend some time in Spring, but the lads are playing at Hyde Park in the summer and this is the gig where they’ve announced this awesome line-up of support bands. British Summer Time is the name of the big day of music and it’s now been confirmed that The Vamps, 5ive and Neon Jungle will be supporting the pop supergroup McBusted at the gig. Want to go along and see all these awesome bands? 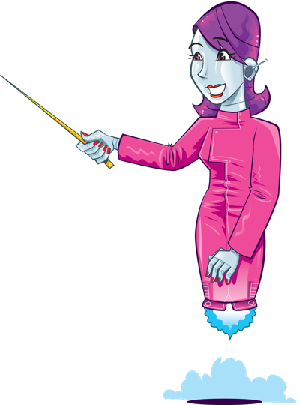 Click here to get tickets! 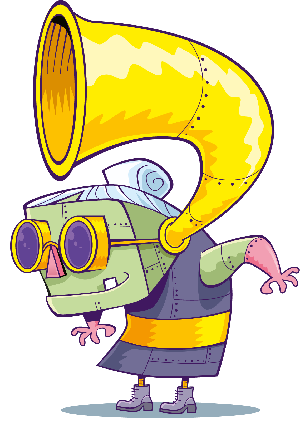 Also, keep an ear out for all these guys on Fun Kids. 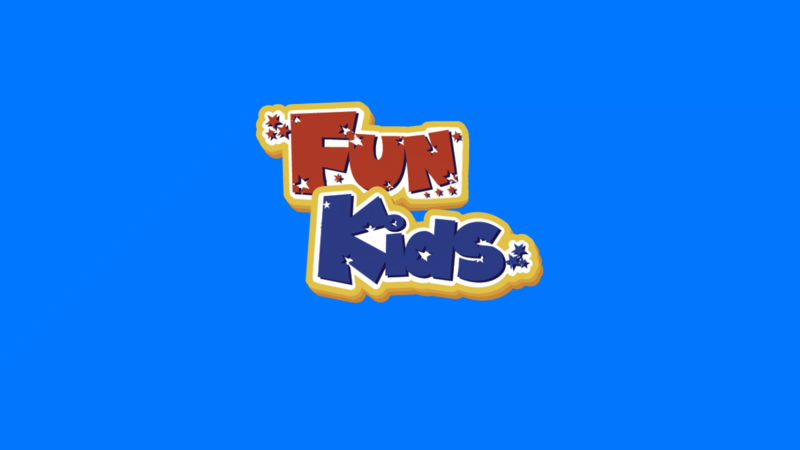 Remember, you can listen to Fun Kids on DAB Digital Radio in Lodon and online across the UK! Click here to listen!